The Classic Porringer from Reed & Barton can by used today for tiny meals, and passed on tomorrow as a treasured heirloom for that special little one in your life. 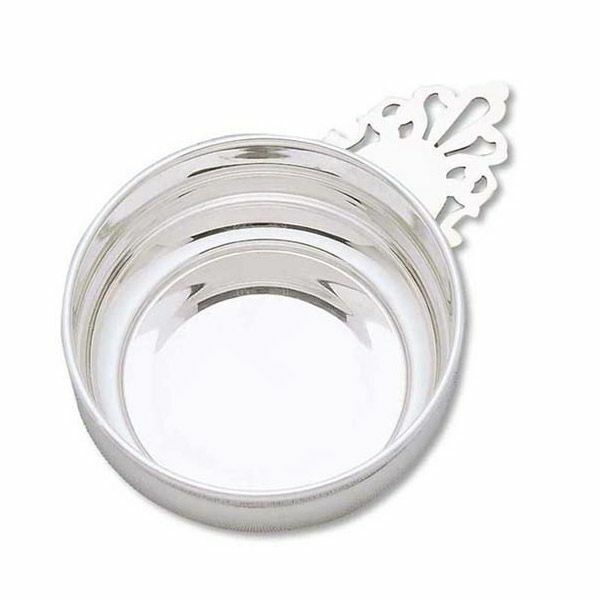 Classically styled in silverplate, the porringer makes for a unique and cherished gift. This porringer features a pierced handle and measures 4" in diamerter. Elegantly packaged for gift-giving. Made in the USA. 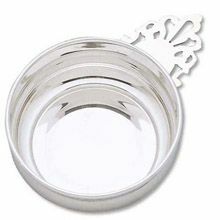 Browse silverplate baby flatware to use with this porringer. 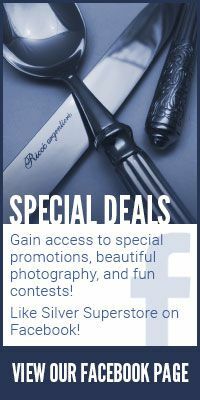 We offer personalization! Add the item to your cart for engraving options.